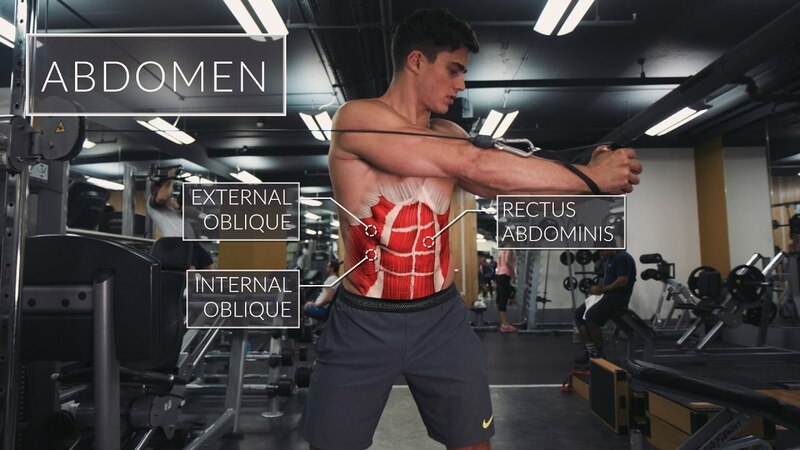 In this short video I will show 6 different exercises that target the abdomen, highlighting the muscles involved, the correct technique and also some quick tips on how to get the maximum out of them. These exercise are useful for bodybuilding and strength training. Please note that this is not a workout routine; I will discuss a workout routine in another series.